Do you have a Keysight, Agilent or Molecular Imaging Atomic Force Microscope in your lab? 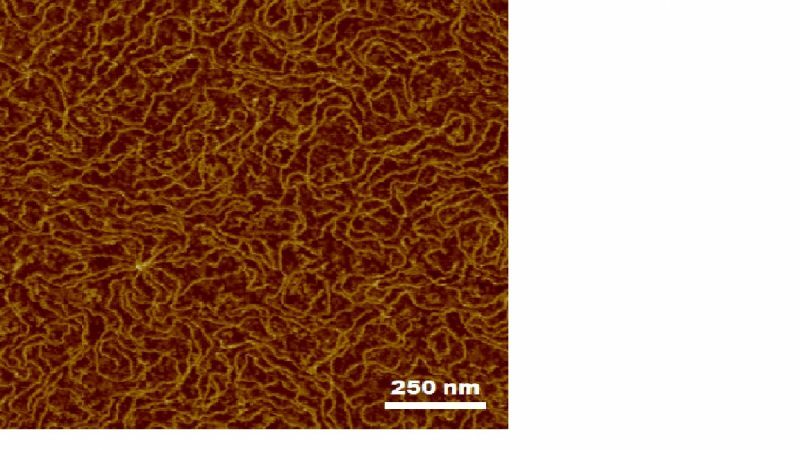 Are you using MAC Mode (Keysight Technologies’ patented magnetic AC mode ) to image soft samples or for imaging in fluids? Then NANOSENSORS™ has the right cantilevers for you. 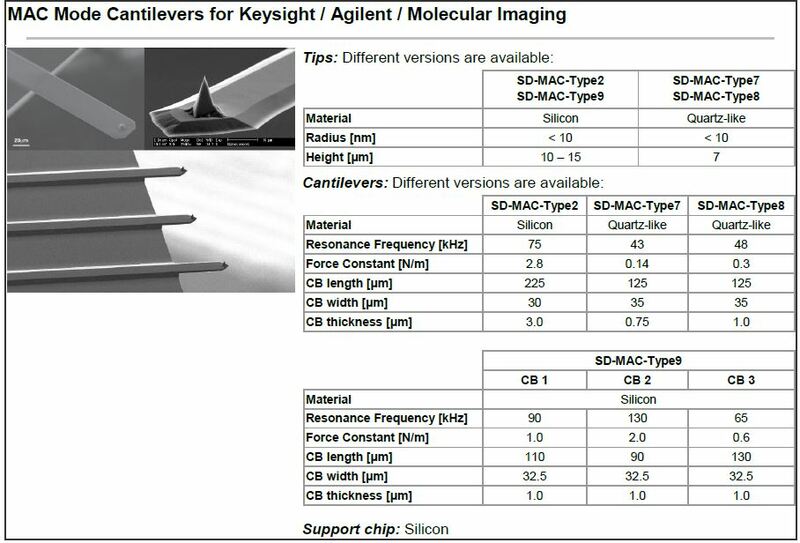 On the NANOSENSORS Special Developments List you will find all the cantilevers you need to continue working with MAC Mode.